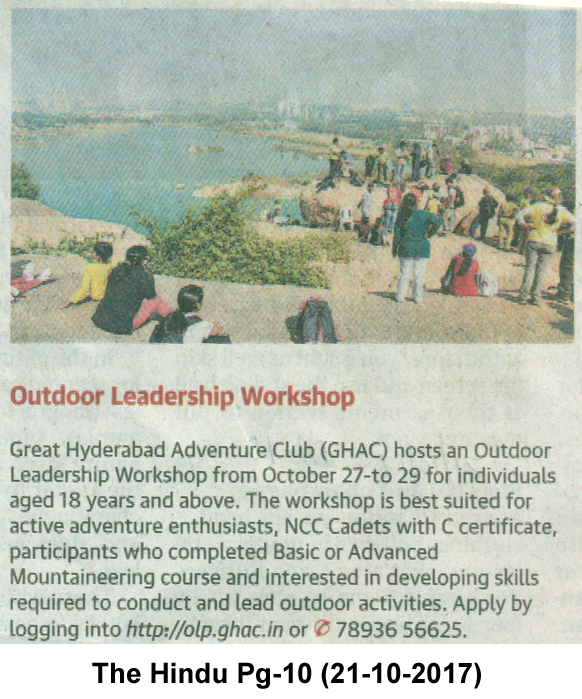 GHAC ensures safety by focusing on competency of it's outdoor leaders skills, along with standard guidelines to conduct safe outdoor events. Trainees are given training and mentoring in outdoor skills that include, wilderness first aid, navigation, trip planning, group facilitation and wilderness survival. Trainees are mentored and given feedback as they work along a senior outdoor leader who ensures the trainee gets to work in real and safe environment. 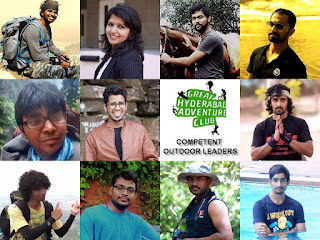 It takes minimum 1 year and up to 2 years for trainees to develop and demonstrate competency in various outdoor skills to Graduate in the Outdoor Leadership Program. 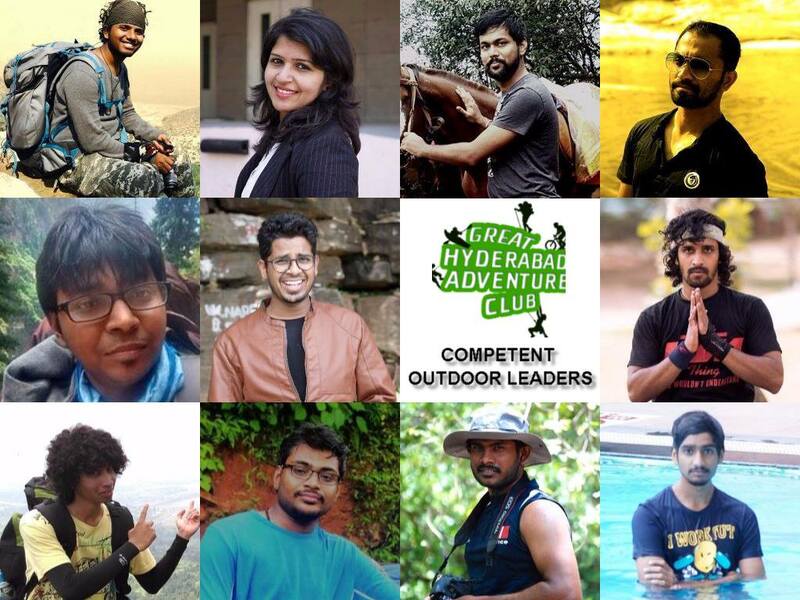 In recognition of their completion of the prerequisites and learnings to qualify as a outdoor leader with GHAC, the following trainees have graduated as Competent Outdoor Leaders - Level 1.